Milagros was born in Mendoza, Argentina. 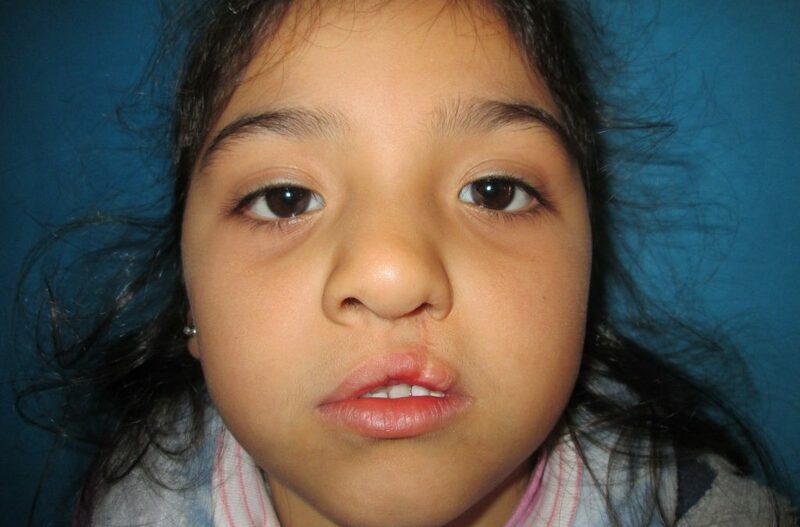 When she was younger, she and her family moved to a town 90km south of San Miguel de Tucumán, where our cleft care partner program, GAVINA, is based. Here, Milagros has received ongoing multidisciplinary treatment including, psychosocial support, speech therapy, and paediatric care. 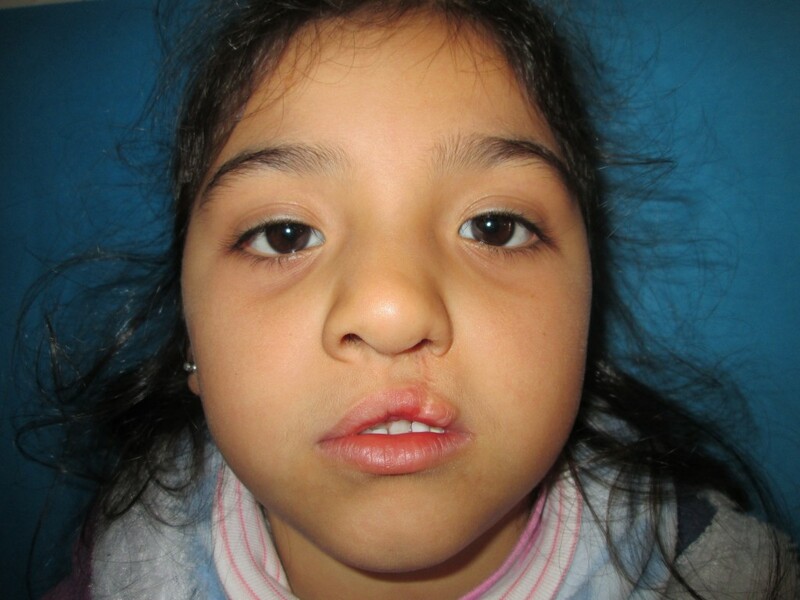 Milagros has been very fortunate to have the strong, constant support of her parents as she undergoes treatment. Our team at GAVINA notes that she is a very sweet girl, who appears a bit shy at first but, once comfortable, turns out to be very cheerful and playful. We can’t wait to see how her confidence develops as she continues treatment… thanks to your support!